One year, 300 columns and 2 million pageviews later, we’ve learned a lot about what it takes to run an op-ed page for the 21st century. We’ve learned about how readers are accessing the site (mostly via mobile devices and, of those on social media, mostly via Facebook), how they interact with other users (civilly, especially when encouraged to do so) and what topics they’re fond of (public education, taxes and immigration, to name a few). It’s been even more interesting to try to gauge which TribTalk columns have had the biggest impact. Of course, measuring influence is tough — pageviews and social media reach, while helpful, only tell us so much. So we went to the sources themselves: the authors of three of our most-read pieces from the last year. Katie Plemmons, a high school teacher in Austin, said she saw her column from last summer — “The heartbreak of being a teacher in Texas” — shared on Facebook before she even knew it was published. "From there, it feels like every teacher I know shared it — and hundreds more," she wrote. 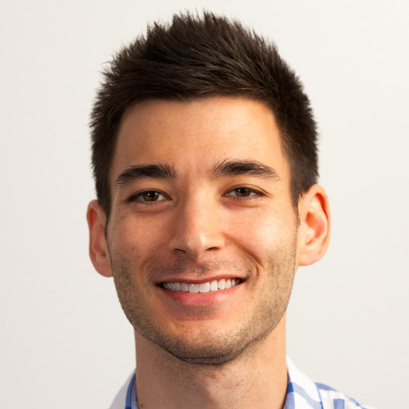 "I was amazed to hear how many teachers nationwide felt I was giving a voice to their lives and their realities, but also dismayed that so many of us are feeling the same frustrations and the same disillusionment." Plemmons' piece soon became — and for months has remained — our most-read column yet. In some cases, the enthusiastic response had a personal impact on the writer, too. Hugh Fitzsimons, a rancher who wrote a candid account of his conflicted feelings about living near the Texas-Mexico border, said the attention he received gave him a little inspiration. 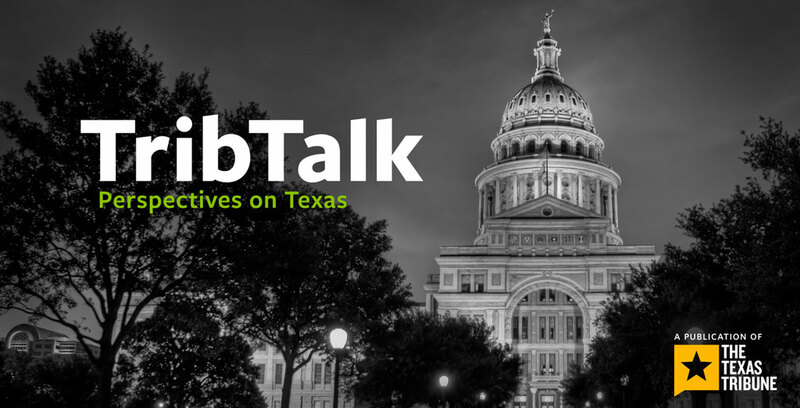 It’s a reminder that while TribTalk seeks to illuminate the hottest political debates of the day, we’re also looking for personal stories that put a human face on Texas' most important policy issues. Think you have one of those? Pitch a column to us. And as we start our second year, let us know what you'd like to see more (or less) of on the site and how we can improve your reading experience. And if you're not already, follow us on Facebook and Twitter. Disclosure: Hugh Fitzsimons is a major donor to The Texas Tribune. A complete list of Tribune donors and sponsors can be viewed here.